Who doesn’t enjoy winning a “ton” of tickets? 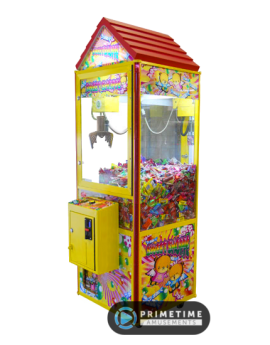 With ICE’s fun new crane machine, you certainly can! 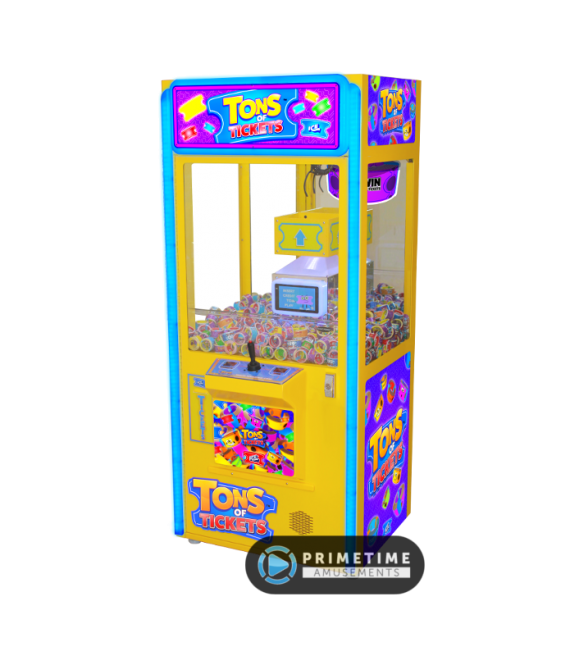 Tons of Tickets is an evolution of the ever-popular ticket cranes, using RFID technology to provide for a self-contained gaming unit. 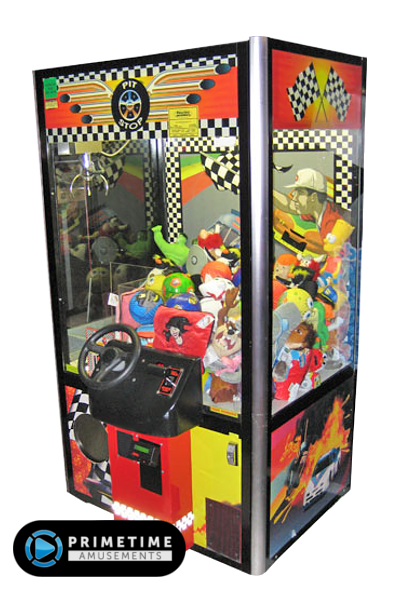 There is no Prize Out door or the extra step of redeeming a ticket ring at the prize counter. 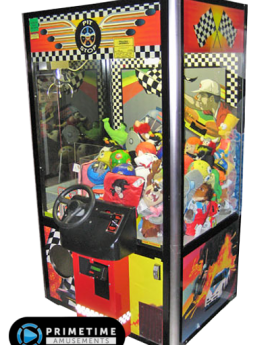 The game itself plays like a claw game, allowing the player to attempt to grab as many small ticket rings as they can. The claw goes towards a sensor in the back where the rings are held for a moment to scan. Any that don’t fall through are counted toward’s the player’s ticket earnings; they then fall back into the ring bay below. 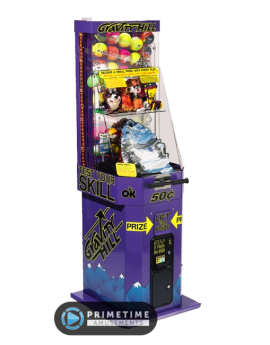 Any tickets won can be awarded through a physical ticket dispenser or e-tickets if that is the preference of the location. Check out the Tons of Tickets as seen at IAAPA 2018! Video available in 4K UHD; subscribe to us on YouTube to stay up-to-date with the latest product videos! 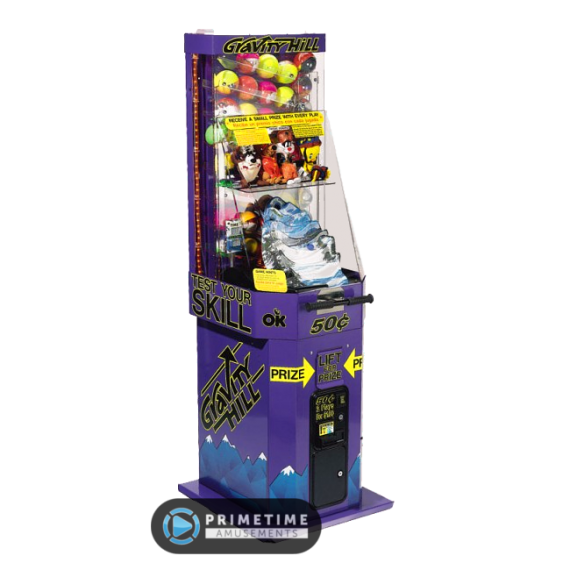 – Fun for kids and adults alike! – Coin or card-swipe compatible. Please specify the needed payment acceptance option upon order. Installed Dimensions: H 74″, W 24″, D 29″ Weight: 200 lbs. 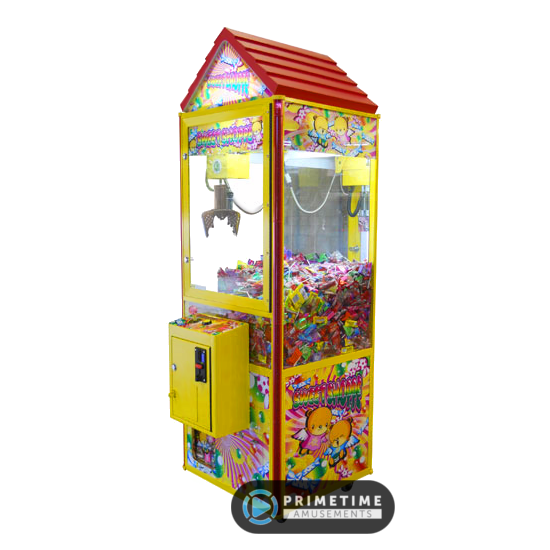 Shipping Dimensions: H 72″, W 40″, D 25″ Weight: 309 lbs.